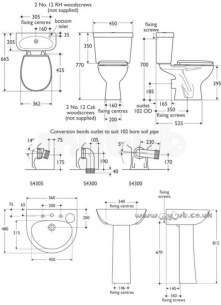 ** Obsolete and no longer available 23/01/2017. Thanx for your help, good price, got what I asked for and accurate delivery date. 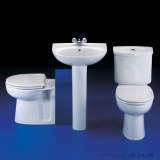 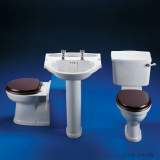 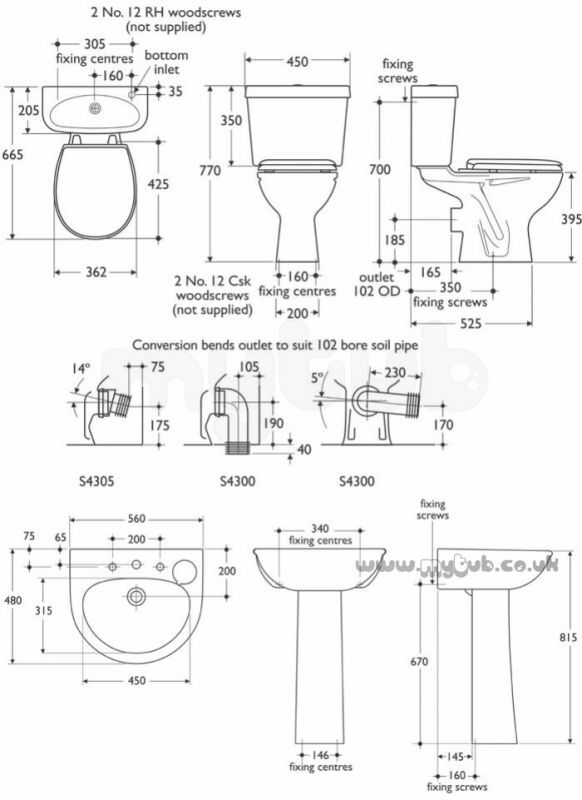 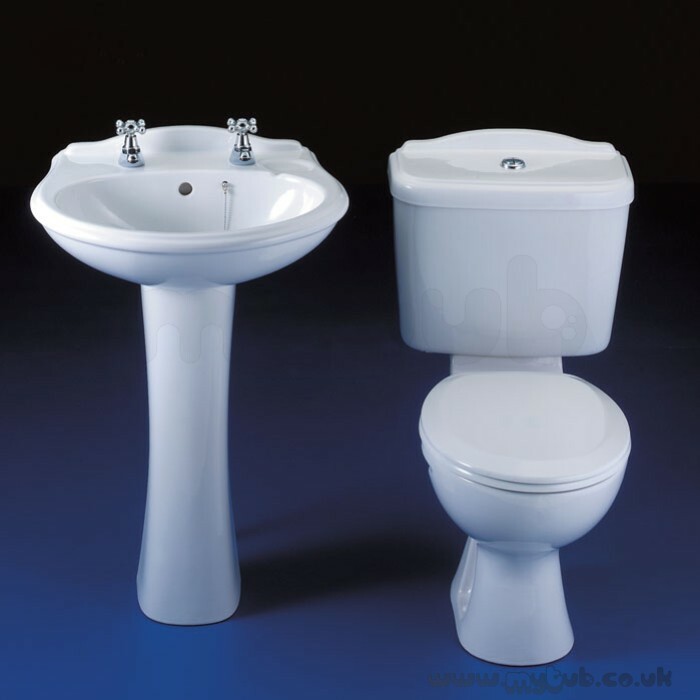 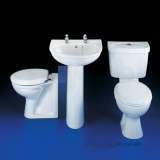 Why choose MyTub Limited for armitage shanks sandringham classic 4 piece pack white ?